A delicate piece dusted with crystals, the Cole Gold Link Bracelet is loved for its sophisticated sparkle. 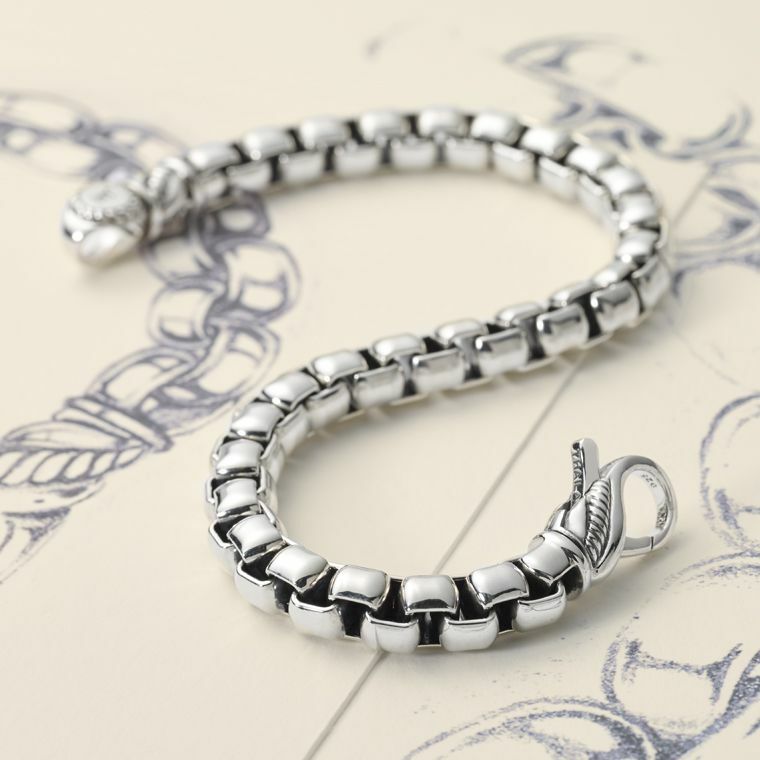 Designed with the spotlight in mind, this link bracelet is the perfect elevated accessory for any occasion. With the Cole Gold Link Bracelet in your wardrobe, you are guaranteed to shine.